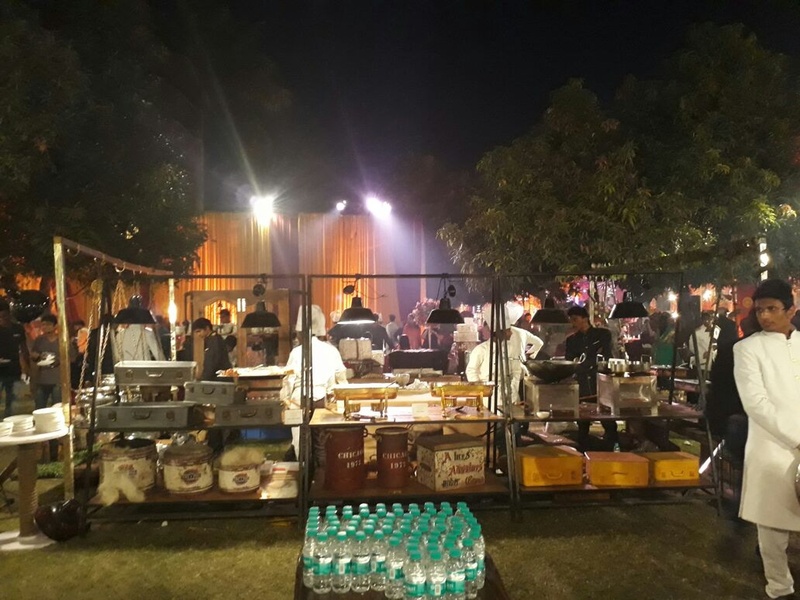 Offside Catering, Baroda is a well-known brand from Gujarat and has won the hearts of Barodians with their food. 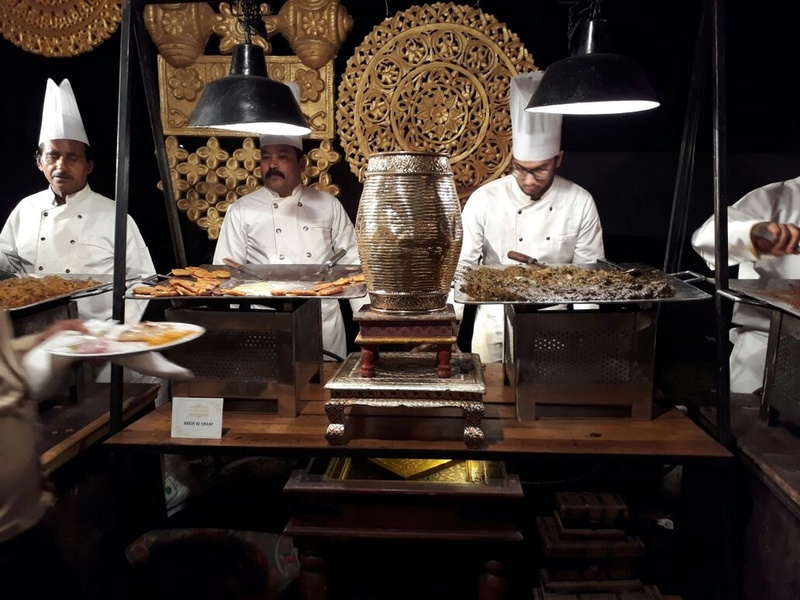 OWith the love for food, and passion to help create lifetime memories, Offside Catering specializes in Indian, Mexican, Italian, and Continental food. 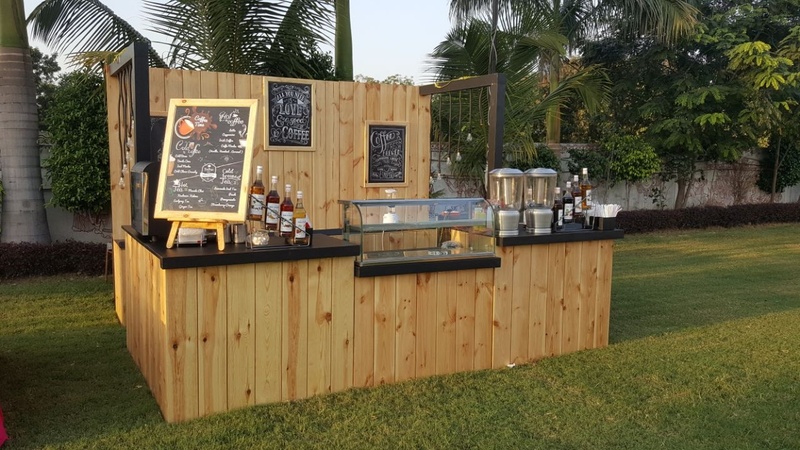 Offside Catering, Baroda is now taking orders for weddings and outdoor events. 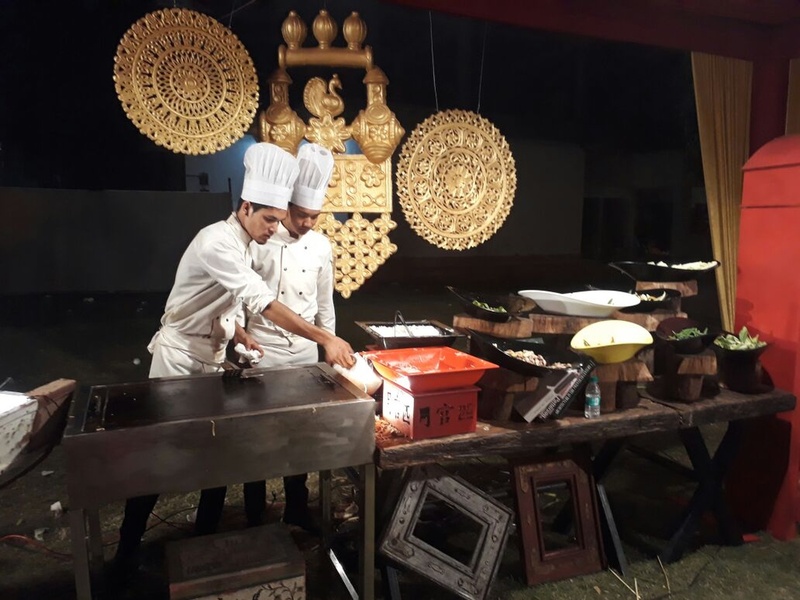 Offside Catering is a caterer based out of Alkapuri, Baroda . 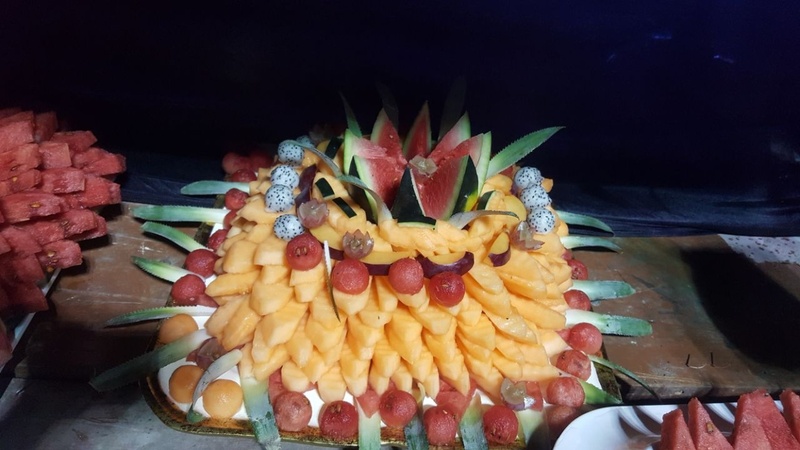 Offside Catering's telephone number is 76-66-77-88-99, Offside Catering website address is http://offside.co.in, Facebook page is Offside Catering and address is 1st Floor, Kanchanganga Building, Haribhakti Society, Near Bird Circle, Race Course, Vadodara, Gujarat 390007. 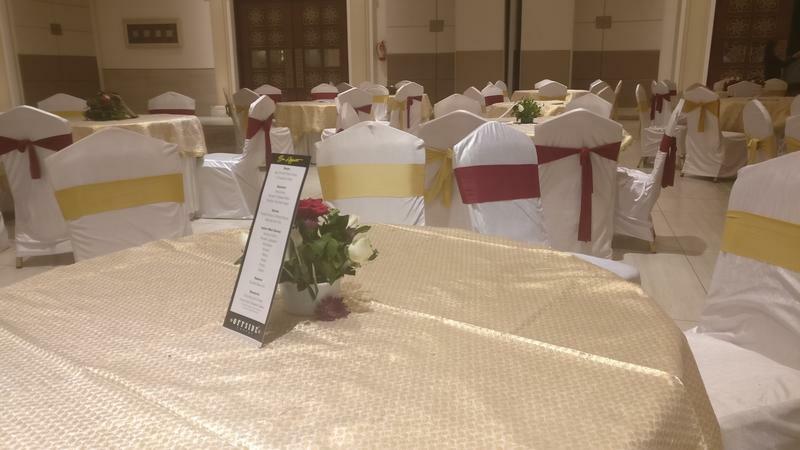 In terms of pricing Offside Catering offers various packages starting at Rs 400/-. There are 1 albums here at Weddingz -- suggest you have a look. Call weddingz.in to book Offside Catering at guaranteed prices and with peace of mind.